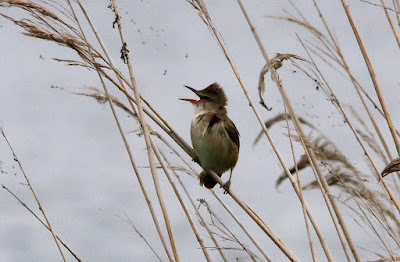 Singles of Spotted Flycatcher, Reed Warbler, Garden Warbler and Willow Warbler were the only new migrants in the area. 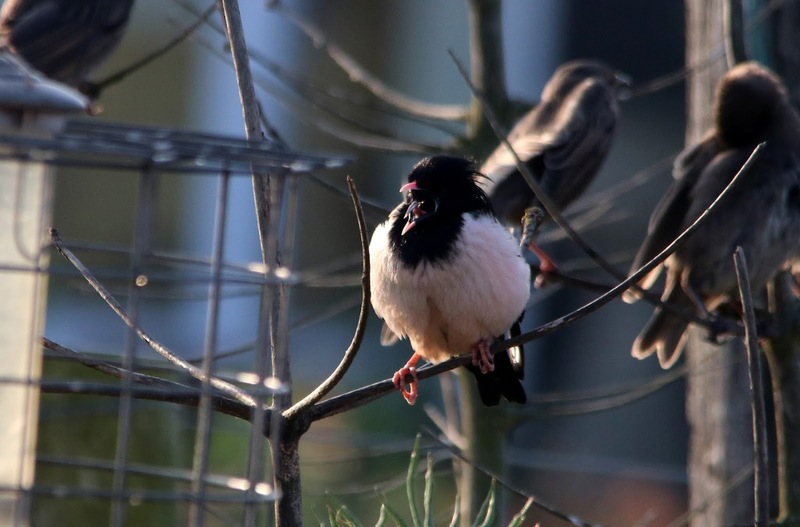 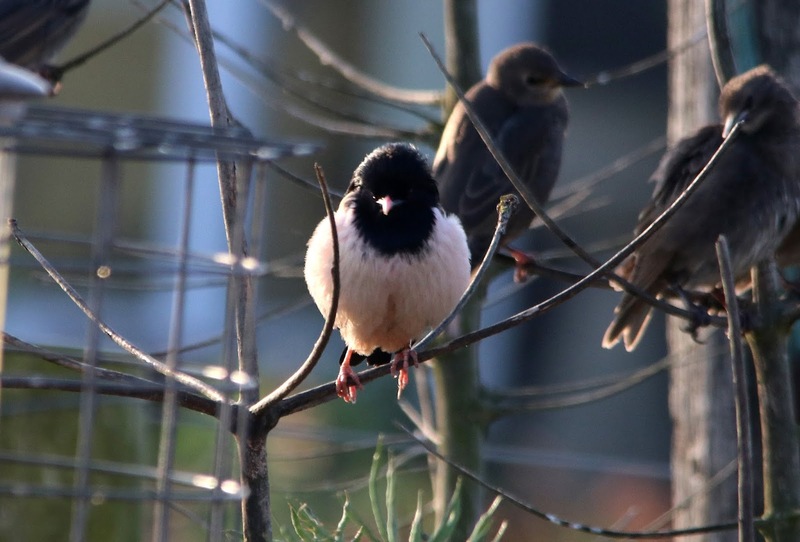 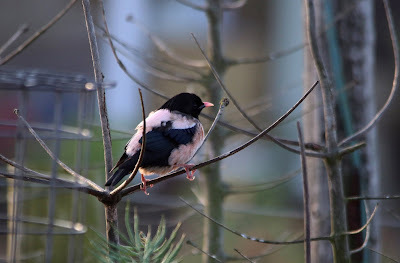 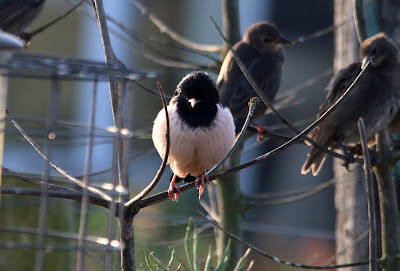 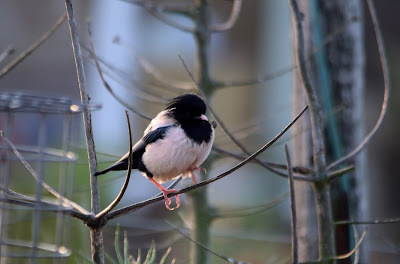 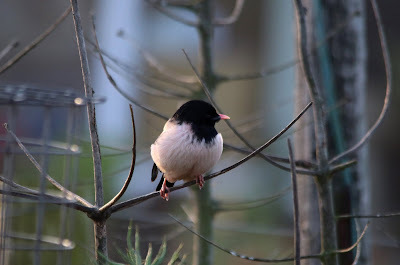 The Rose-coloured Starling continued to give excellent views at the top of the estate. 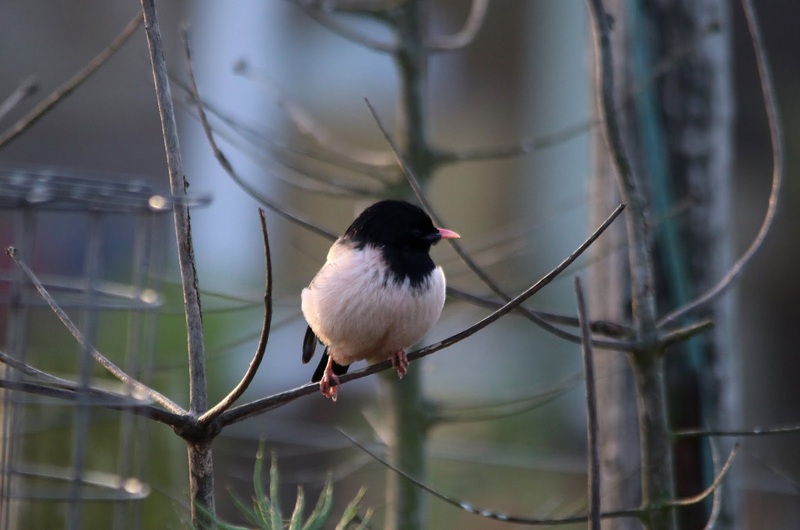 Please remember to respect the householders and their gardens when looking for this bird. 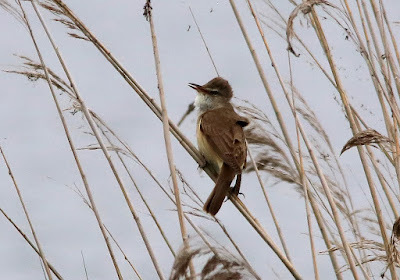 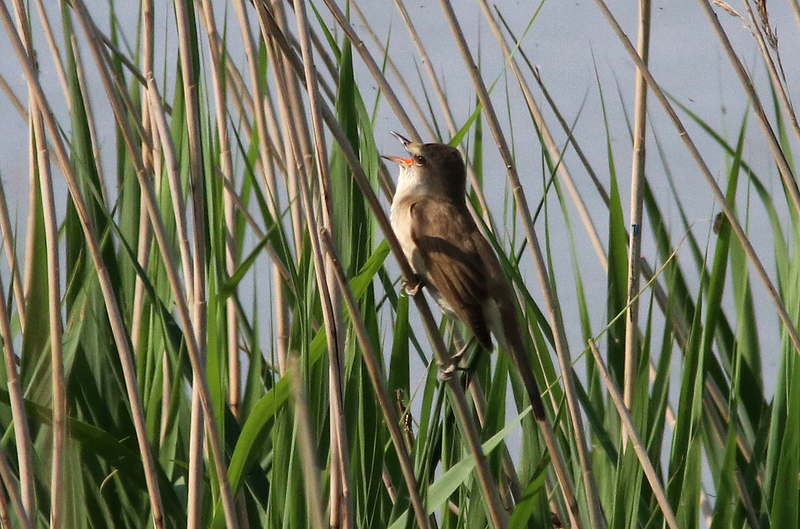 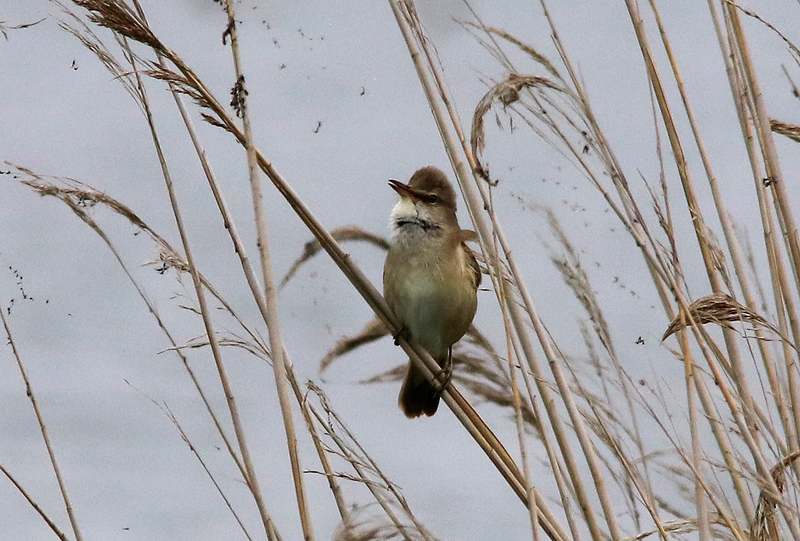 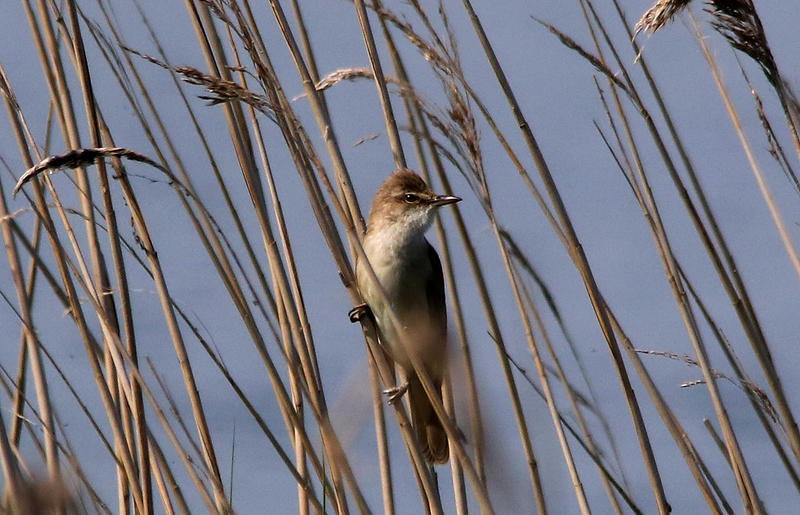 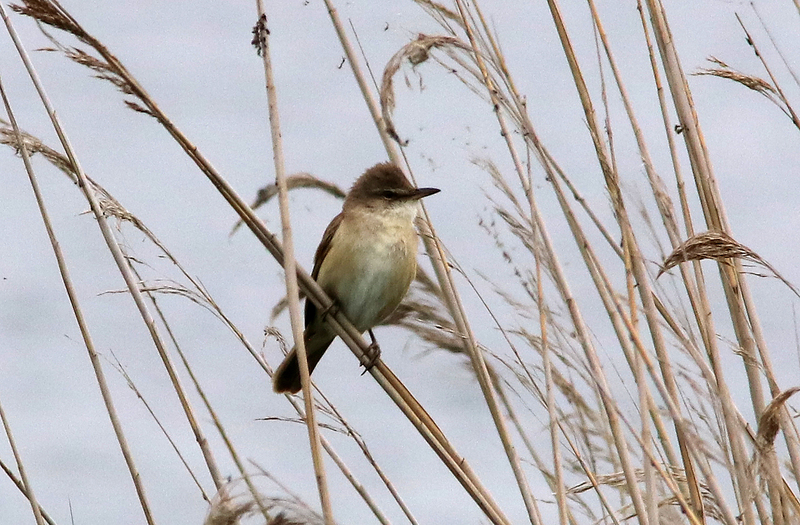 Elsewhere, the highlight of the day was a remarkably showy Great Reed Warbler seen from the Hanson Hide on the ARC Pit although it was actually first seen the night before. Three videos showing the bird singing can be viewed here and here and here.